Trevor is a Senior Analyst at TriLinc Global, with responsibility for supporting the investment management related activities of the Company and its affiliates. 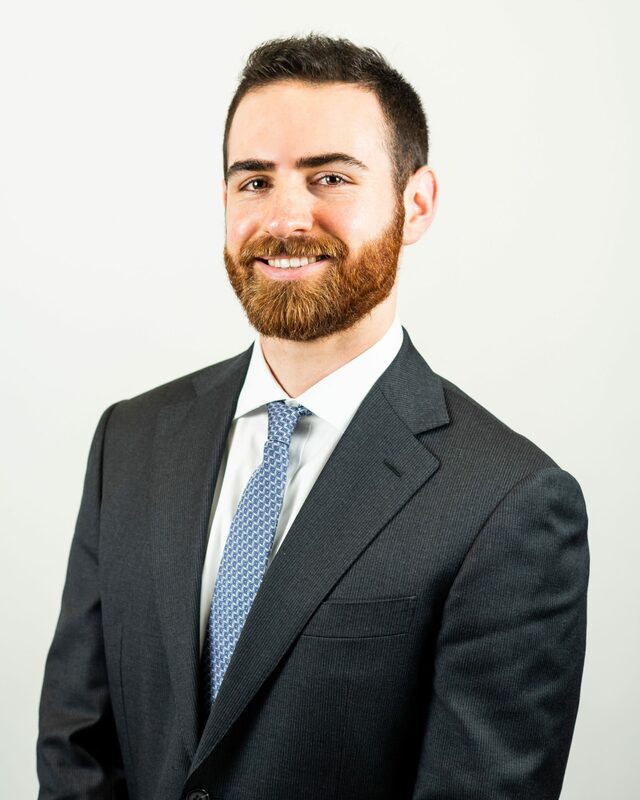 Prior to joining TriLinc Global, Trevor was an investment banking analyst at GCA Global in San Francisco, where he assisted technology companies with mergers & acquisitions and private capital raises. Trevor began his career in investment banking with Raymond James in Houston where he focused on public equity offerings and mergers & acquisitions in the natural resources industry. Trevor graduated from the University of Texas at Austin with a B.B.A and a Master’s degree in Professional Accounting. He is a Certified Public Accountant and holds his FINRA Series 63 and 79 licenses.